With beautiful weather to greet us, children in grades K-5 took part in our annual field day. 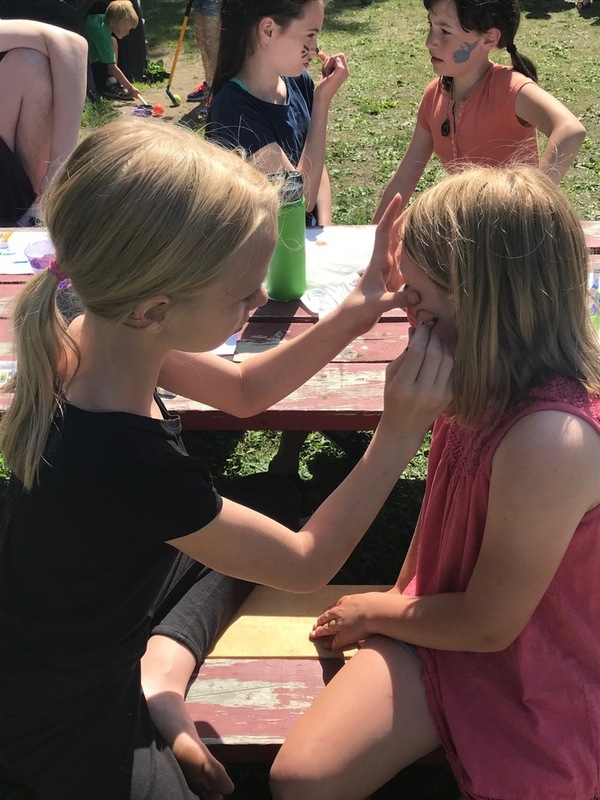 This year, to allow for more leadership opportunities for our middle school students, the sixth and seventh graders planned, organized , and led 10 activities through which the lower school students rotated. I could not be more proud of our middle schoolers and how they executed such an active morning for the younger students.